The Impossibility of Moses Age. Moses is presented as having written the Torah. He did not. Moses is presented as revered; he should be presented as vilified. * Put the word “allegedly” in front of every reference to Moses. Moses didn’t even exist. The Biblical genealogy of Moses indicates that Moses was in Egypt for 259 years but then the Bible also states he was 80 when he began the Exodus. The bible gives hard numbers for certain milestones related to Moses. Connecting the milestones in a timeline leads to an inconsistency with respect to the age of Moses that cannot be explained by appeal to divine providence. Working backwards from the known date of the Exodus, 1447 BCE, when, according to the Bible, Moses was 80, we find a 259 year gap between the time Moses is born and the time he leaves Egypt! Exodus 1:1 “Now these are the names of the children of Israel, which came into Egypt; every man and his household came with Jacob. 1816 Kohath fathers Amram at age 30. Note that Moses was born out of an incestuous relationship; his father married his aunt, Jochebed. Exodus 2:1 “And there went a man of the house of Levi (that would be Amram), and took to wife a daughter of Levi (i.e. his father’s sister Jocebed). 1527 Moses birth date if he was 80 at the time of the Exodus as the Bible says he was. 1447 Jews begin their 40 year Exodus from Egypt, Moses is age 80. 1407 Jews arrive in Canaan after 40 years of wondering in the Desert. Moses left Egypt at age 80! One of those Bible inspired “facts” about Moses is wrong. For this reason, among many others, the existence of Moses as well as the veracity of the Exodus story is disputed amongst archaeologists and Egyptologists, with experts in the field of biblical criticism citing logical inconsistencies, new archaeological evidence, historical evidence, and related origin myths in Canaanite culture. The story of Moses life, as presented in the Bible, could not have happened. The Bible is obviously wrong about Moses. According to religious tradition, everything found in the Torah (Genesis, Exodus, Leviticus, Numbers, and Deuteronomy) was given by God to Moses at Mount Sinai (See Judaism On-Line). 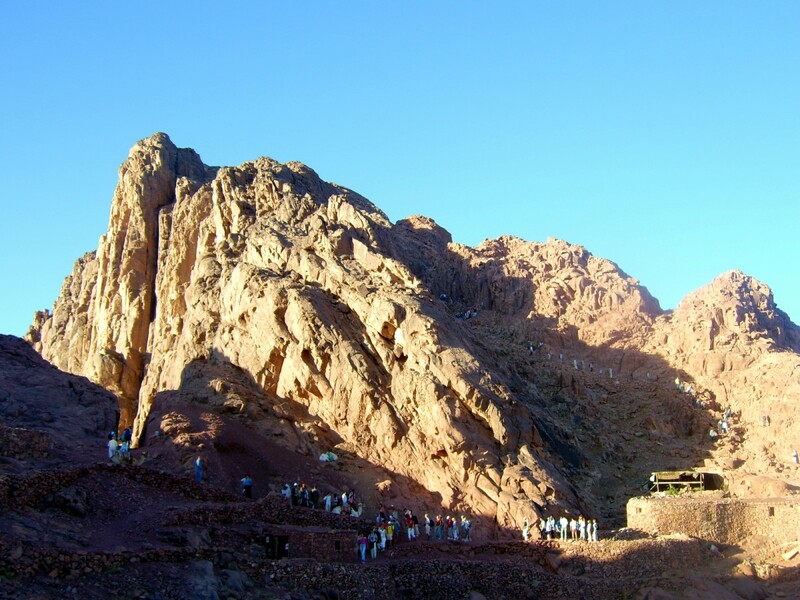 Which trip up to Mt Sinai is not clear but lets just estimate 1400 BCE. There are a number of impossibilities related to Moses being the author. Written language did not exist in 1400 BCE.In 1400 BCE NOBODY knew how to write Hebrew because there was no written form of Hebrew. Writing was in it’s infancy. In 1400 BCE, the the writing technique in that part of the world was the cuneiform method, whereby a wedge-shaped stylus was used to press the imprints into soft clay tablets. Cuneiform was still a means of writing as late as the 8th–7th century BCE. The “writing” would have been Egyptian hieroglyphs. Moses was most likely illiterate.Where and how did Moses learn to write? In what language did he write? Since Moses was born and raised in Egypt, it seems that he would have spoken Egyptian and “written” Hieroglyphics. But this is unlikely. Only highly ranked officials were ever taught to read and write. It’s doubtful that Moses would have been in that select group. Writing the entire Torah, in Cuneiform or Hieroglyphs, was impossible.There are just too many Cuneiform or Hieroglyphic characters required to represent all the words in the Torah. The five books of the Torah contain 79,800 Hebrew words. IF, somehow, Moses did write the Torah in either Cuneiform or Hieroglyphics it would have taken over 5,000,000 characters to represent the books of the Torah. It is impossible for Moses to have listened to God dictate and etched every word in 40 days. How long do you think it would have taken Moses to record these ridiculous Instructions For Constructing the Ark? Below is a section of the Cuneiform peace treaty between Hattusa and Ramses II, 1269 BCE. Note the thickness of the tablet, presumably to prevent it from breaking during transit. How were the thousands of tablets kept in order? The Egyptian numbering system was not as concise as ours. By the time the tablets were loaded in Ox carts (where did they come from) and hauled around the desert for, let’s say, 35 years, the chance that they could ever be put back in order is zero. There was no way to produce the Torah. Now then, upon what did Moses record these words? Writing in wet clay with a stylus was one method of writing in that era*. To make the writing permanent, the clay had to be fired. But Moses didn’t have access to clay, only sand. He didn’t have a kiln to fire the clay into solid tablets that could be transported either. Look at the picture of Mt Sinai below. Where are the trees that would be needed to fuel the kiln? If the (non-existent) clay isn’t fired, it falls apart.Conclusion: there was no way for Moses to have produced anything like the Torah. * Writing on papyrus was another method of recording. But, clearly Moses had no papyrus. Making papyrus requires lots of water and Papyrus trees. Moses had neither. Even if written, there was no way to transport the entire TorahAn educated guess says that each tablet, in order to be manageable, could be no bigger than three feet square and six inches thick (see picture above). The thickness is required to prevent the fired stones from breaking during transit. Let’s allow 300 “words” (remember, it takes a lot more space to express ideas in Cuneiform or Hieroglyphics than it does in English) per tablet. In this case 266 tablets would be required. If each tablet was three square feet , 6 inches thick (see diagram above) the weight of the each tablet would have been 102 pounds. Total weight of the clay tablets that held the entire Torah… 27,000 pounds, 13 TONS . How were these “stone” tablets preserved during the 40 years? The tablets survived long enough to be translated. But where are thy now? Tons of writings created by icon Moses and not a one of these holy stones, words from the mouth of God himself, none of them survived? How did they ever maintain, intact, thousands of stone-like tablets of Cuneiform scrawled upon by Moses?. When and by whom and where were they translated?Why don’t we have ANY of them now? Moses Writes in Past TenseTradition says that Moses wrote all five books of the Torah. But the events described in Numbers, Leviticus and Deuteronomy occurred during the Exodus and Moses writes about them in the past tense. He even uses third person when he creates Exodus. He never says “I went up the mountain”; he always refers to himself in third person, e.g. “Moses went up the mountain”. Maybe this is more evidence that the Torah was not written by Moses. Modern scholars place it writing by a committee sometime in the 700s BCE. Moses Describes his own death. But the most convincing proof that Moses did not write the Torah, is the fact that Moses describes his own death. Scholars know Moses did not write the Torah. Read the Documentary Hypothesis to learn who really wrote the books of the Torah. It was written around 700 BCE by multiple authors and then pulled together (poorly) by another guy. And Moses, and Eleazar the priest, and all the princes of the congregation, went forth to meet them without the camp; and Moses was wroth with the officers of the host, with the captains over thousands, and captains over hundreds, which came from the battle; and Moses said unto them, Have ye saved all the women alive? behold, these caused the children of Israel, through the counsel of Balaam, to commit trespass against the Lord in the matter of Peor, and there was a plague among the congregation of the Lord. Now, therefore, kill every male among the little ones, and kill every woman that hath known a man by lying with him; but all the women-children, that have not known a man by lying with him, keep alive for yourselves. Numbers 31:13-18. 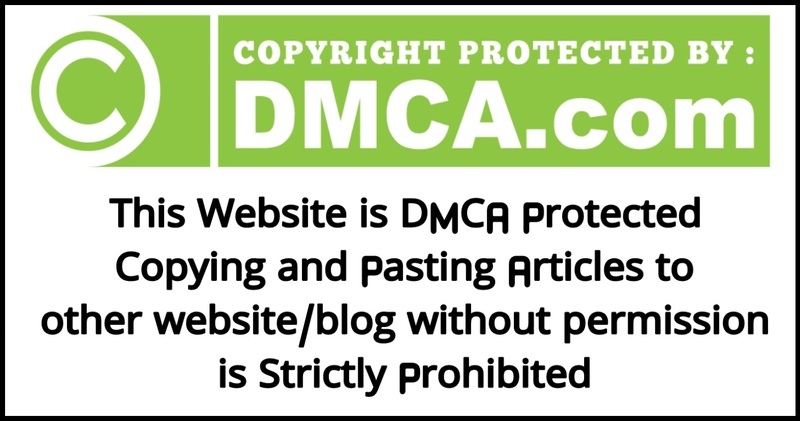 “… keep alive for yourselves”! For what? You know what! It has been shown beyond a reasonable doubt that Moses is a mythical character, a glue to hold together several stories that collectively make up the Jewish tradition. There is no possible way any of the events attributed to him could have actually happened. The examples listed here are impossible, even with the help of an intervening God. How can Jews and Christians honor and revere this fictitious monster? How can it get any worse? How is Moses any different than Hitler?